Albums are a great way to present, preserve and protect memories for generations. 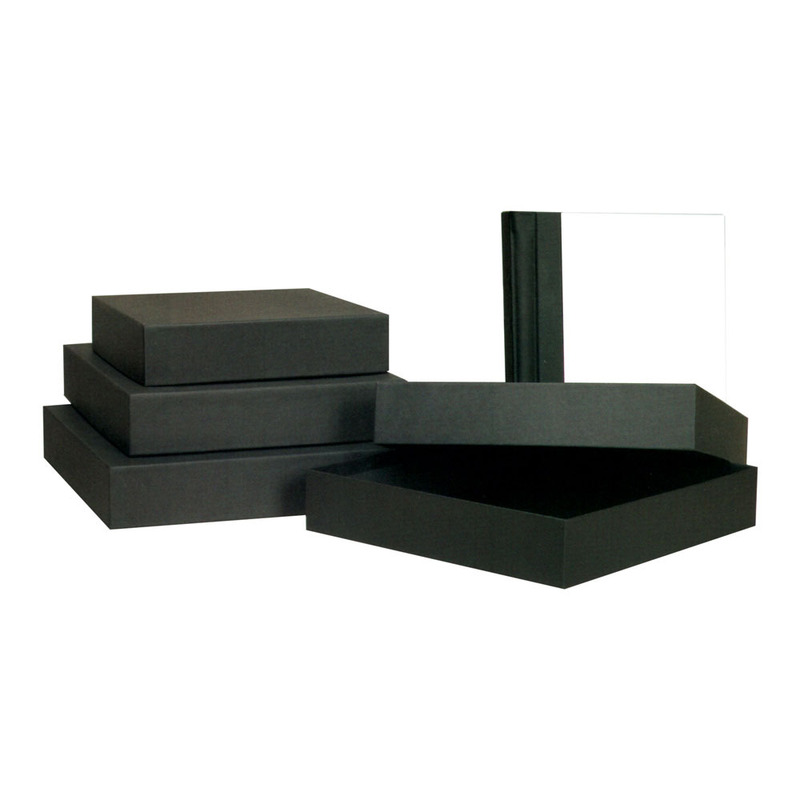 Our black coated boxes with black liner are designed for delivery of albums. Boxes sold separately or in cases of 10. Rate our TAP Album Box.